Spring time on the Central Coast means many things – warmer weather, green hills, and blooming wildflowers. But the most spirited is the explosion of unique festivals all throughout the Coast, many of which take place from April until the end of summer. You’ll be sure to find a festival that matches your interest, whether that be wine and beer, food, or culture, and hopefully you’ll find a festival that encourages you to visit and see all that the Central Coast has to offer. To help jumpstart your planning, here are 5 unique and exciting festivals occurring from April until June. This festival celebrates one of the many cultures along the Central Coast: the traditional surfing lifestyle. 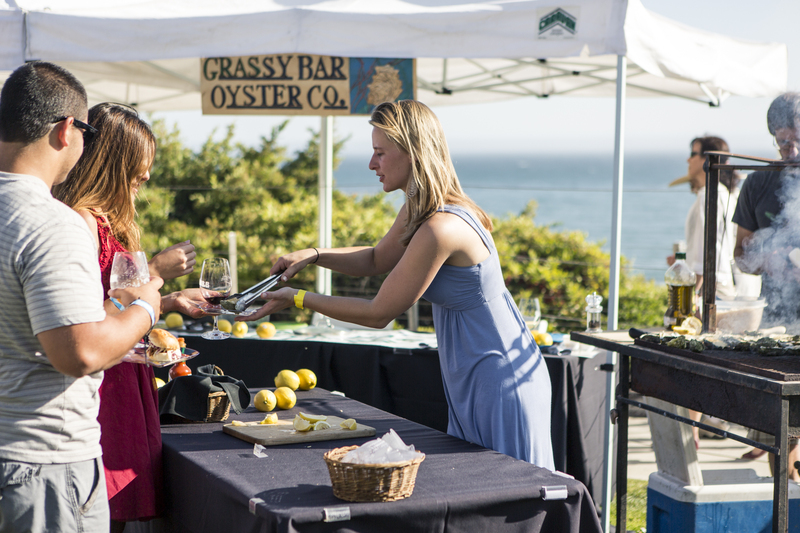 In addition, the festival celebrates Central Coast wines, artisan brews, local California farm inspired cuisine, as well as great music, art, and the coastal community. Events take place at scenic venues throughout Pismo Beach, Avila Beach, and San Luis Obispo, showing you the true beauty and culture of the coastal community. If that didn’t sound nice enough, this festival also gives back to the community. Since it began six years ago, Wine, Waves and Beyond has raised over $130,000 for local non-profit organizations. This year, they are donating to GleanSLO, a local program that you can learn more about here. Wine, Waves & Beyond is on April 27 – May 1… Come visit and kick off festival season in style! 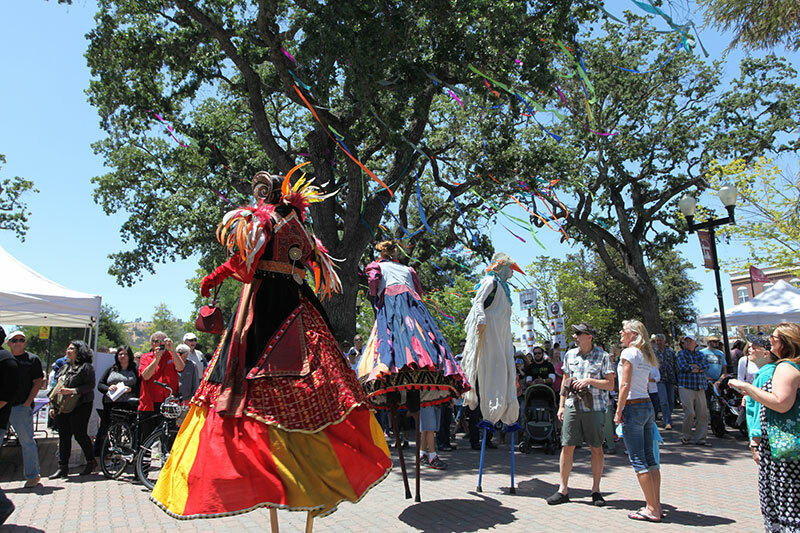 One of the several festivals taking place over Memorial Day Weekend (May 27-29), PASO ARTSFEST is dynamic, creative, and kid-friendly. The Main Event takes place on May 28th in the downtown City Park, the true heart of Paso Robles. There will be art, music, performances, and more. There are also opportunities to learn more about art – the special events at the PASO ARTSFEST make the festival truly unique. 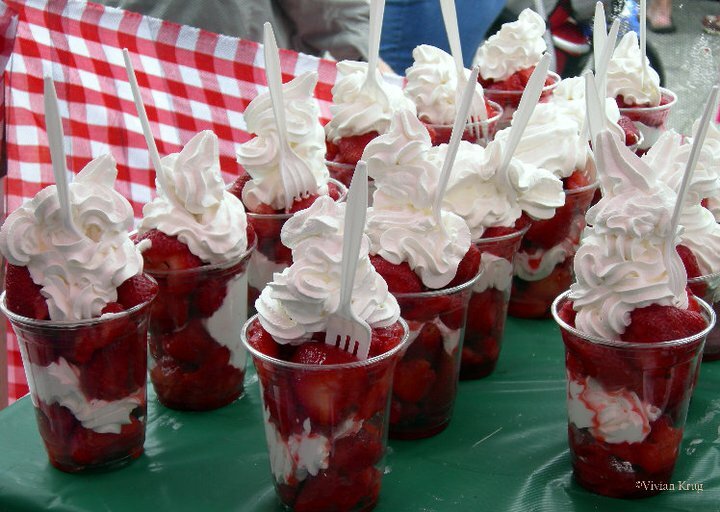 Also taking place on Memorial Day weekend, the Strawberry Festival celebrates the greatest fruit of all – the strawberry! One of California’s largest festivals, and the premiere festival on the Central Coast, this event brings thousands of visitors to the village of AG to enjoy entertainment, the Strawberry Stampede, hundreds of art, craft and display booths, ethnic foods, and of course, scrumptious strawberry treats of all kinds. Fun and kid-friendly, it’s a great way to celebrate Memorial Day (May 28th-29th) and the sunny weather with the whole family. 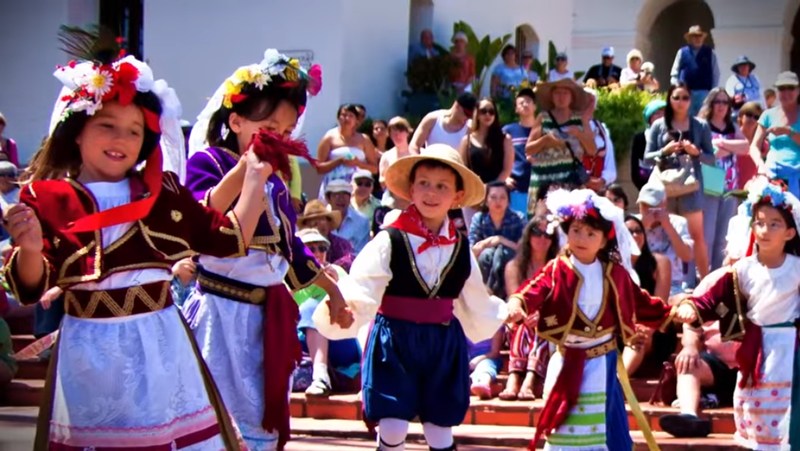 One festival that celebrates the diversity of different cultures and communities along the Central Coast is the Greek Festival, which will occur on June 4th-5th. Taking place in the historic Mission Plaza in downtown San Luis Obispo, this event bridges people of all cultures together in celebration of Greek food, music, and dancing. If you go, you will truly experience Greece on the Central Coast. Paso Wine Country is uncommonly suited to create the most delicious Pinot Noir – due to the warm sunshine of the hills and valleys of Paso Robles combined with the ocean breeze blowing from the Pacific Ocean, past Templeton and into the vineyards. 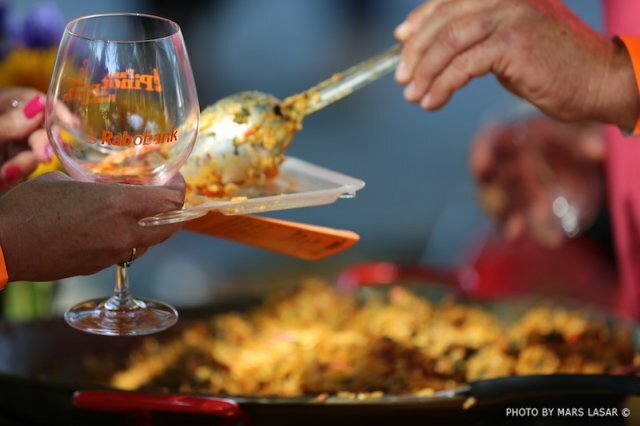 On Sunday, June 7th, the Paso Pinot & Paella festival celebrates the Pinot Noir wine and more, hosting local chefs dishing out their finest Paella dishes that pair wonderfully with the wine. Celebrate this unique ecosystem and community while you enjoy live music and mingle with the friendly members of the Paso Robles wine industry. Local vendors serving up Paella at last years’ festival. Find out more about the Central Coast Experience on our website, or check out our hotels for ideas on where to stay during your next trip. Thanks for reading!